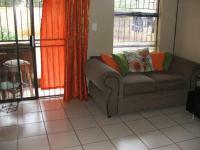 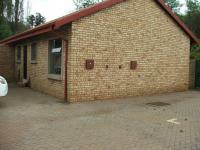 Neat fully tiled townhouse situated in a secure complex. 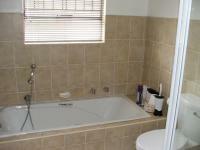 Perfect for a young or elderly couple. 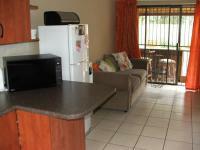 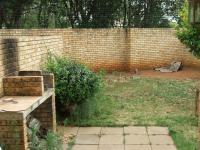 Private garden with braai area.Don't delay. 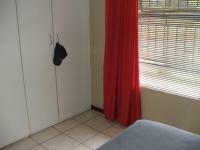 Price not to be repeated. 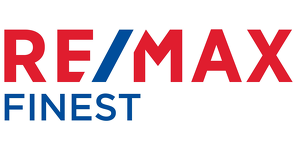 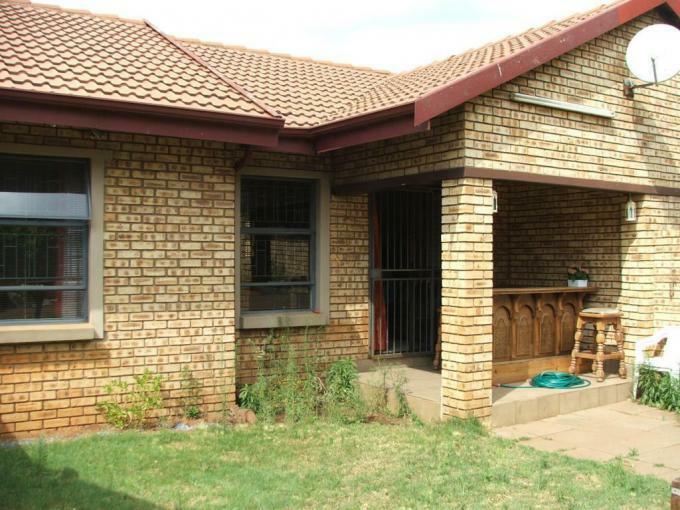 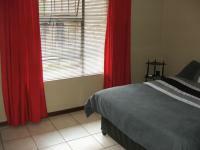 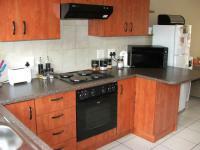 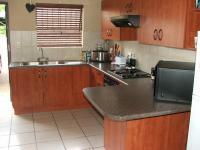 We will e-mail you when another property of this kind becomes available in Meyerton.